Feizy Rugs Area Rugs - Barrett Collection Gray II / 9'-6" x 13'-6"
Gray II / 9'-6" x 13'-6"
Luxuriously soft and thick the Barrett Collection is a group of plush shags that instantly creates a setting of warmth and comfort. Table tufted in China of polyester these pieces are stain resistant and suited to transitional and contemporary spaces alike. Table tufted in China of polyester shag pile. Good for areas that may experience high traffic moisture or dirt. 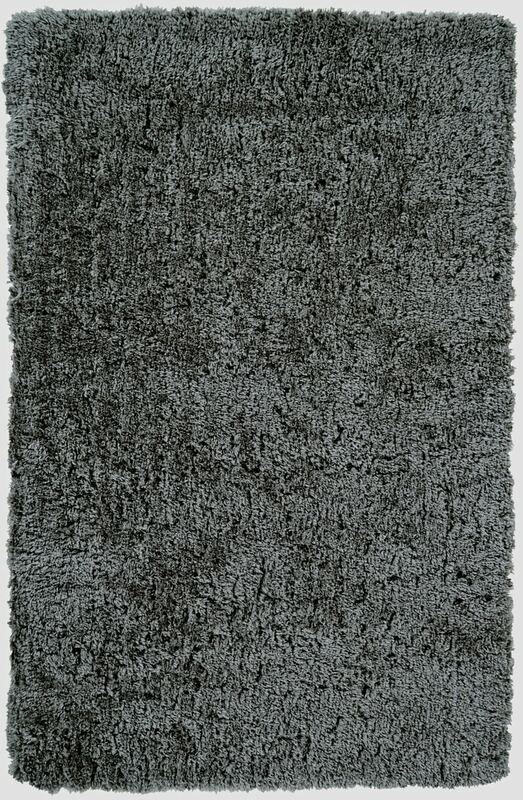 Resistant to moisture and mildew these rugs are nearly fade-proof stain-resistant and easy to clean.